Call Rich Cleaning Melbourne for all your duct cleaning and repair needs. A trusted and reliable service provider. Looking for the best duct cleaners in Craigieburn, then look no further call us and we can provide you high quality job at an affordable price. 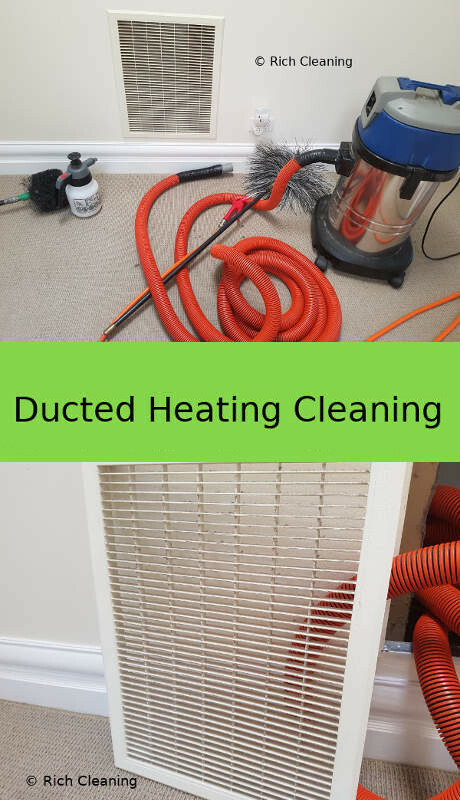 Rich Cleaning is known for a quality duct cleaning in Craigieburn to get your duct and vent cleaned? We provide best cleaning experience to boost the ducted heating and cooling efficiency. The temperature in Craigieburn goes very during the winter and also gets very hot during the summer. The performance of duct becomes very important to get quality air from your duct systems. Rich Cleaning is a familiar name in duct cleaning industry with a high level of customer satisfaction. Our head office is in Melbourne North and we can reach to your place quickly and we deliver the job with highest efficiency. We have an amazing winter duct cleaning offer. If you have any issue with your ducted heating systems then we can help. Our aim is to provide quality service, we are a 5 star rated cleaning service provider in Melbourne. We have duct cleaning professionals with over 10 years of experience. Duct cleaning before and after photos tells the story better than words. The cost of air duct cleaning in Craigieburn mainly depends on the number of duct system you may have also the location matters and importantly the level of dirt may also influence the cost. Our quality of service is guaranteed. We aim to provide best service at right price. We have made duct cleaning in Craigieburn simple an easy. Just let us know the number of ducts need to be cleaned and we will provide you the price and based on your approval cleaning will be done in no time.